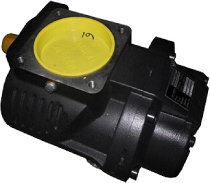 1, to ensure that the intake air quality, temperature. 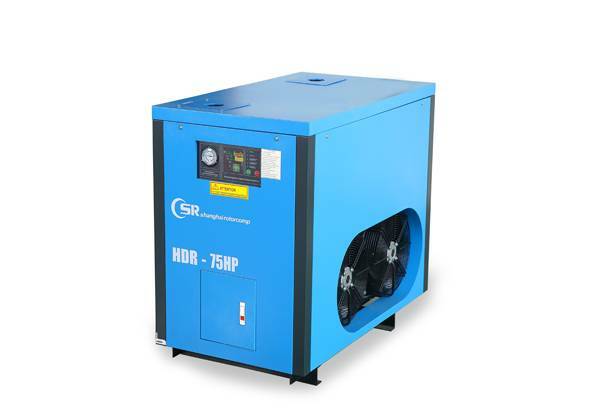 The practice has proved that the higher the air quality around the screw air compressor, the better the quality of the exhaust, the lower the energy consumption. 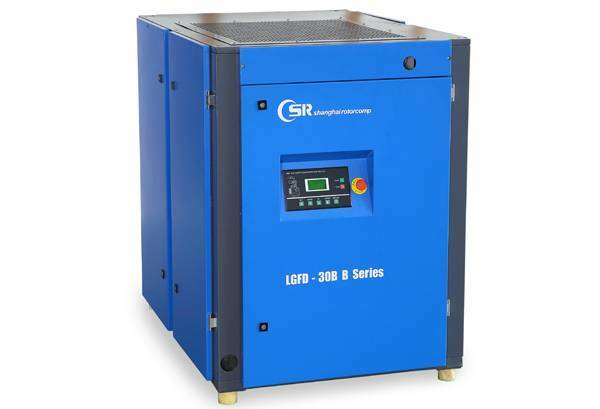 2, select the appropriate lubricants (recommended selection of defoamers and oxidation stabilizer lubricants). 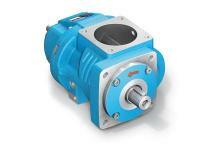 3, pay attention to adjust the set of proportional band and integration time, try to avoid gas reduction. 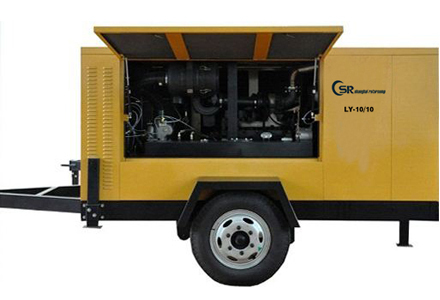 4, timely discharge screw air compressor, air dryer, gas tank and pipe network of condensate. 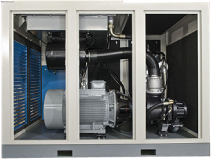 5, if it is water-cooled screw air compressor, have to pay attention to the cooling water quality, temperature, reasonable cooling water discharge, a planned replenishment and regular cleaning of the cooling water system. 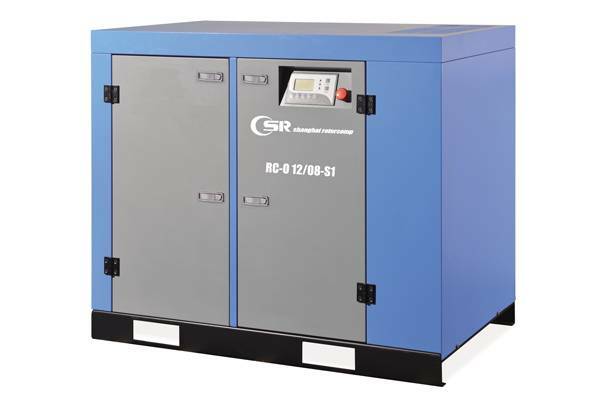 In addition, good operating habits, scientific and reasonable maintenance cycle, although these from the energy side is not very obvious, it can effectively reduce the screw air compressor system failure rate, so you can save maintenance costs. So from an economic point of view, it can also be summarized in this range.